Restoration exists to help you follow Jesus. Our goal is to help you to always know what your next step should be toward spiritual maturity. The best way to discover your next step is to join us for NEXT STEPS. 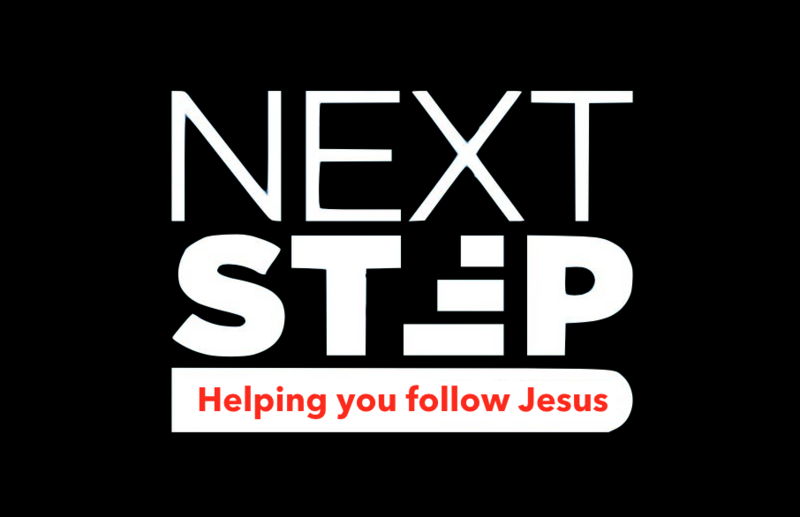 NEXT STEPS is a 4 week class that guides you to discover your purpose and live the life God created you to live. Thees 4 steps will equip you to 1) connect to the church, 2) equip you to grow in your relationship with God, 3) discover your personal gifts, and 4) learn to use your gifts to make a difference in the lives of others. ​Use the form below and sign up for your next step today! ​Didn’t find what you were looking for?